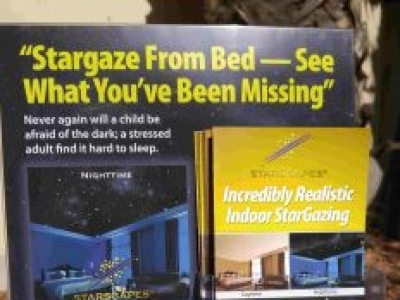 STARSCAPES SPACE Ceilings™ for residential bedooms and hotel/motels. 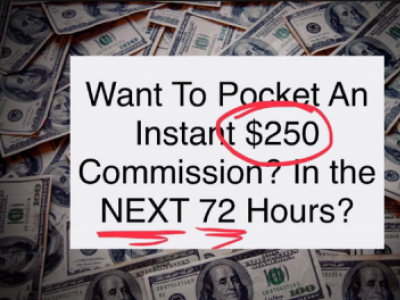 With NO experience necessary, you'll discover how easy it is to make up to $3,700 a day. 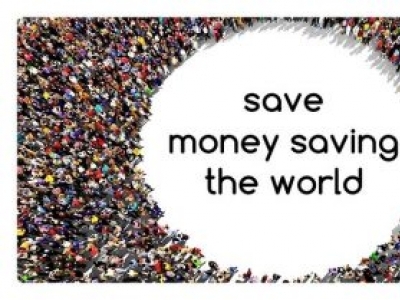 You can start this week! 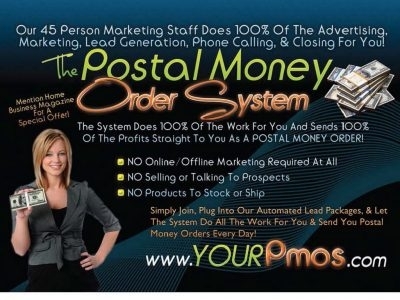 Over 639 testimonials! Get your FREE sample at http://www.starscapes.com . Hurry - territories disappearing daily. 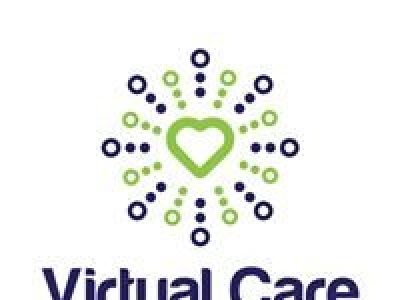 As a virtual care consultant, you can structure your business the way you want – on your own hours.